After this year’s epic Rabble Ski Trip, we’re hitting the slopes once again in March 2018 as we head to Risoul, France. A week of epic snow shenanigans awaits right near the French/Italian border. 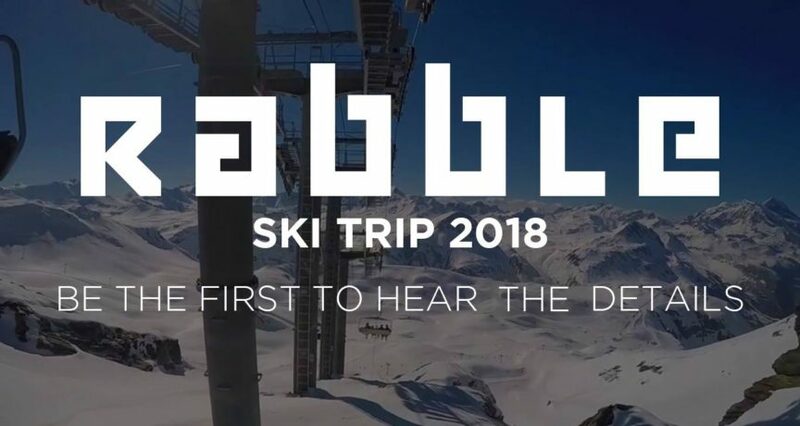 With 320 days of sunshine a year, and slopes catering for absolute beginners and seasoned skiers alike, the whole Rabble is certain to have an awesome time in the ‘soul.